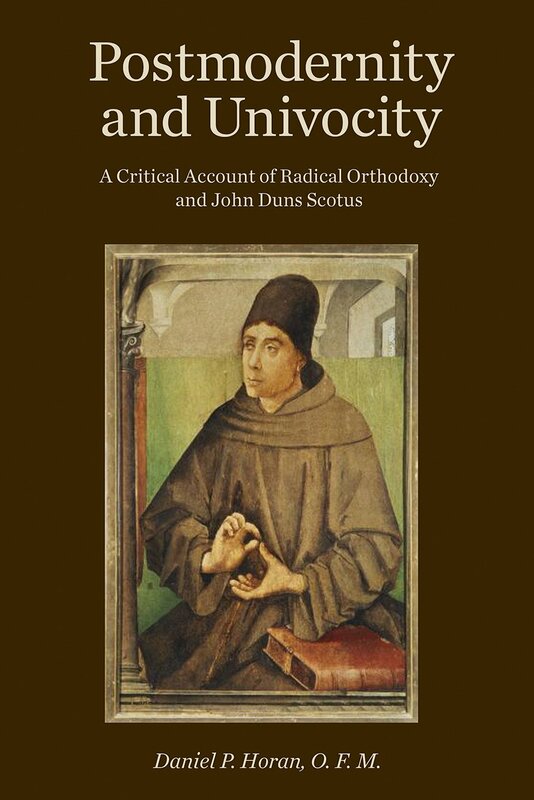 New Book of Essays Now Available! God is Not Fair and Other Reasons for Gratitude, Fr. 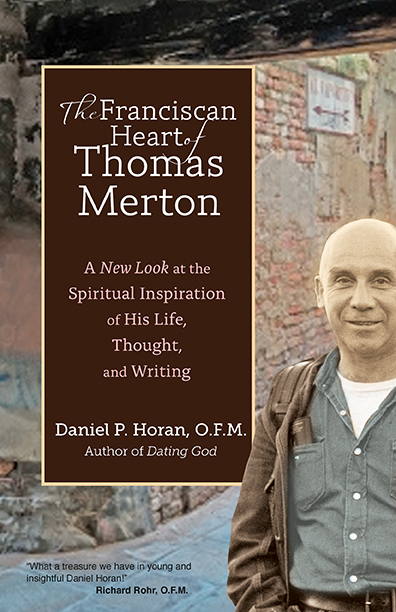 Dan Horan’s latest book, is now available from Franciscan Media. Here’s what the publisher says.